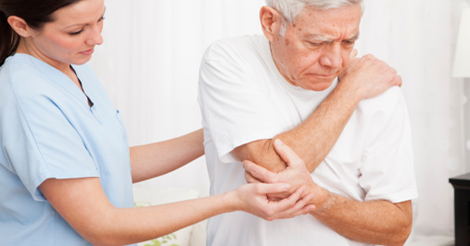 With an ageing population, body pain is a common and growing everyday complaint. Nurofen has launched the Know More Pain campaign, which encourages people to understand more about body pain, including its causes, and ways to better engage in managing it. The campaign sheds light on the impact of body pain, with new survey findings that show people often wait to see how body pain develops and do not take immediate action to treat it. Findings reveal that 72% of people are held back from their favourite day-to-day activities, such as gardening, due to everyday body pain. Furthermore, 42% of people said that when they are more physically active, they tend to have less aches and pains. Despite the benefits of addressing pain to help stay active, only 20% of people surveyed in the UK say they would treat body pain right away, compared to half who treat a headache right away. The survey also shows that people are uncertain when it comes to pain self-care, with only 20% of people saying they feel very confident when it comes to self-treating body pain. Despite this, only 16% of people with everyday body pain seek a pharmacist’s advice most of the time or every time. Body pain has a big impact on society. Musculoskeletal problems (including back pain, neck and upper limb problems) accounted for around 30 million working days lost due to sickness in 2016.